A dry socket is a painful dental problem, one which mostly develops 4-5 days after a tooth is pulled, and especially so after a wisdom tooth is extracted. 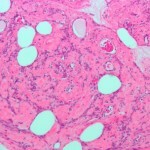 It is characterized by sharp pain due to the dissolution of the blood clot in the hollow cavity left by the extracted tooth, which then leaves the nerve and bone exposed to food, air, and fluids. A dry socket is also known as alveolar osteitis. The blood clot in the empty tooth cavity is vital for proper protection of nerves and bones underneath. The blood clot’s dissolution ceases the normal healing process, thus leaving the cavity exposed to infection, soreness, bacteria, trauma, and contamination. Apple cider vinegar possesses anti-bacterial and anti-inflammatory properties, which help prevent any kind of infection, while also bringing down the inflammation and swelling at the tooth extraction site. 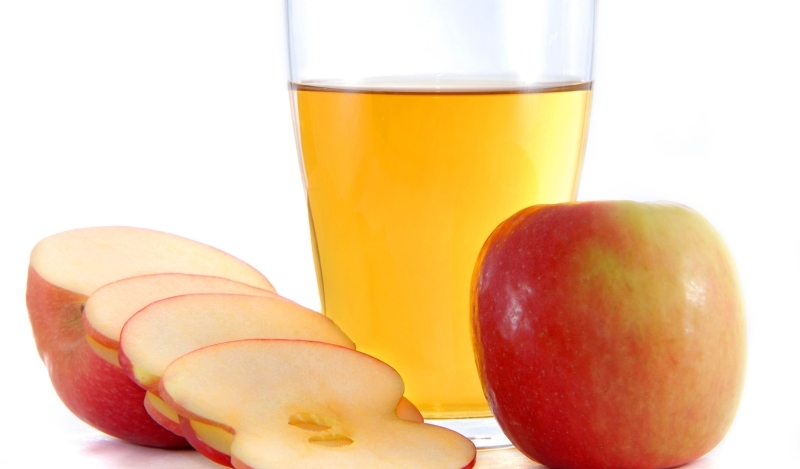 In a clean bowl, mix equal amounts of raw, unfiltered apple cider vinegar and water. Use this solution as a mouth rinse at least thrice a day for best results. Dip a clean cotton ball in the solution prepared in the above point, squeeze out the excess, and place it on the affected area. Let it stay for 10 minutes, before removing it. Repeat this remedy twice a day to help alleviate the pain and swelling. Black tea bags contain tannins, which help reduce pain and swelling, thanks to its antibiotic properties. Soak 1 tea bag in 1 cup of hot water. Remove it after 5 minutes and squeeze out the excess water. Place this damp tea bag in the refrigerator for 15 minutes and let it cool down completely. Put this against the dry socket and bite down with your teeth, keeping it in place for 10 minutes. Use the seeped tea to rinse your mouth. Repeat this remedy as needed through the day. 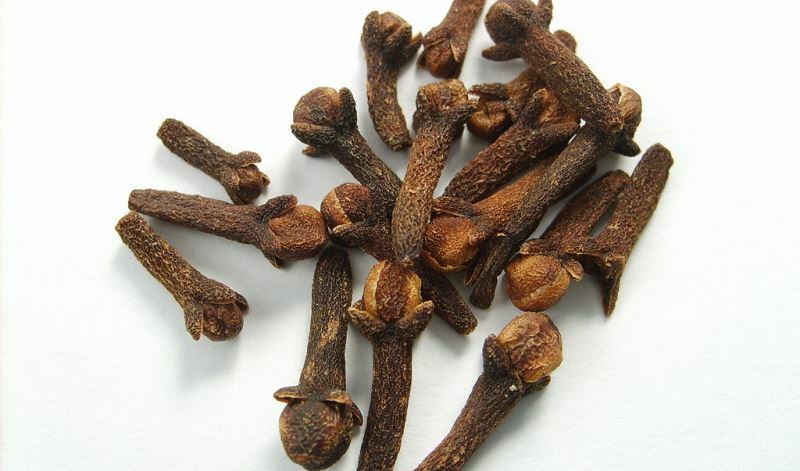 Clove oil possesses analgesic and anesthetic properties that help bring down the throbbing pain, making it an ideal remedy to treat dry socket. It acts as a physical barrier between the exposed bone, the nerve endings, and the oral environment. Additionally, it helps relieves pain and swelling. Take a clean Q-tip and dip it in clove oil. Place this in the socket for about a minute or so. Take out the Q-tip and rinse your mouth with warm water. Repeat this remedy a few times through the day to help with the pain and swelling. A cold compress helps relieve the pain and swelling by numbing the nerves. 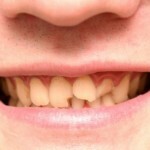 It is one of the easiest remedies to treat a dry socket. Take a thin cotton towel and dip it in cold water. Wring out the excess water and place it on the side of your face where the tooth was extracted. Hold it there for about 15 minutes. Repeat this remedy 4-5 times a day for a couple of days. 2 days after that, switch to warm compresses to help with the pain and swelling. Garlic possesses anti-inflammatory and antibiotic properties that make it ideal in treating dry socket. It helps reduce the pain and swelling, while also helping combat any infection at the tooth extraction site. Bite down on 1 clove of fresh garlic, letting its juice spread inside your mouth. This helps bring down the pain. 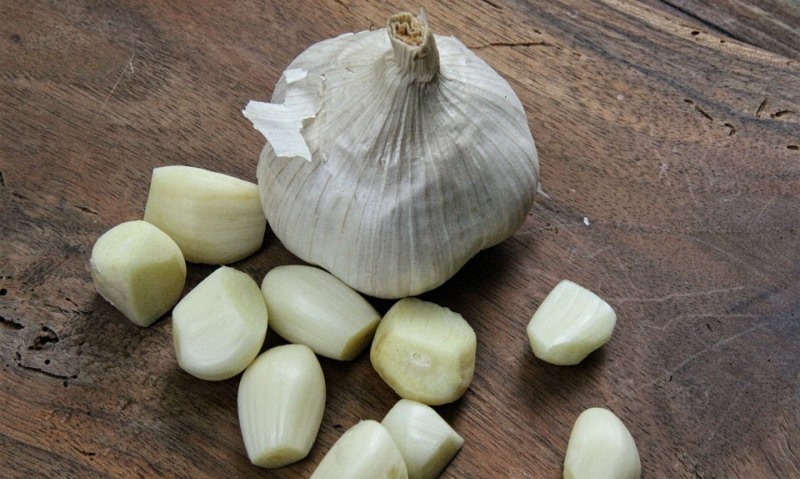 After about 5 minutes, spit out the chewed garlic clove and rinse your mouth with warm water. Repeat this remedy thrice a day, or as needed. Make a paste of 2 fresh cloves of garlic and a bit of salt in a mortar and pestle set. Apply this paste all over the extraction site, letting it sit for half an hour, before rinsing it off with lukewarm water. 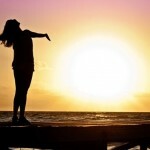 Repeat this remedy as needed to help alleviate the pain. Warm saline water rinse will not only help bring down the pain and swelling at the tooth extraction site, it also prevents any infection. This is most effective when followed 24 hours after a tooth is pulled. To 1 glass of warm water, add half a teaspoon of table salt and dissolve it fully. Use this saline solution to rinse your mouth gently, thrice a day for best results. Tea tree oil possesses antiseptic and anti-bacterial properties that help heal the dry socket, while preventing any infection of the gums or the teeth. Take a clean Q-tip and wet it by dipping it in water. Put a couple of drops of tea tree oil on it. Place this gently on the dry socket, leaving it there for 5 minutes. Then, rinse your mouth with lukewarm water. Repeat this remedy thrice a day, as needed, till the dry socket is healed. Turmeric possesses anti-inflammatory and analgesic properties that can help bring down the pain of a dry socket. Additionally, it helps speed up the healing process. 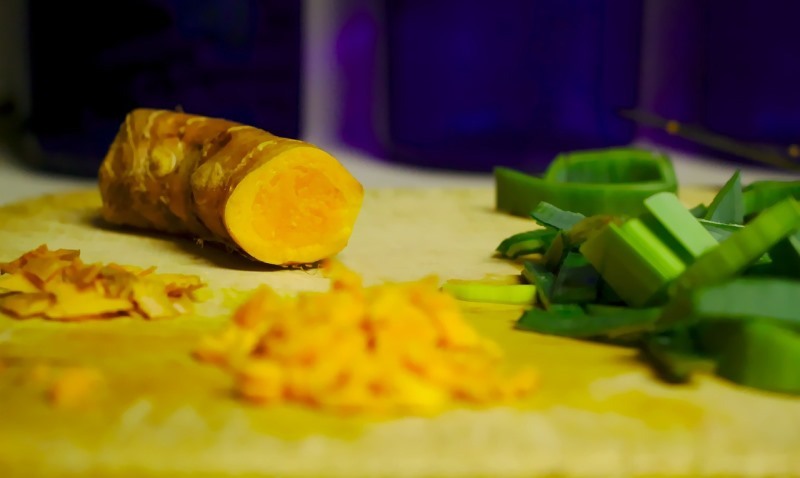 Make a paste by mixing half a teaspoon of turmeric powder and a bit of water. Using a clean Q-tip, apply it on the affected area. Let it stay on for 20 minutes, before rinsing it off with lukewarm water. Repeat this remedy thrice a day, as needed to help with the pain and swelling. Add 1 teaspoon of turmeric powder to 1 glass of lukewarm water. Rinse your mouth with this solution a few times every day till the pain is gone. 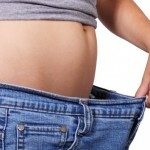 Valerian root is known to be one of the best natural tranquilizers. It helps relieve pain, stress, and anxiety that are characteristic of dry socket. Additionally, it also helps speed up the healing process. Make a paste using 1 teaspoon of valerian root powder and some water. Apply this paste on the extraction site, leaving it on for 5 minutes, before rinsing it out. Repeat this remedy twice a day to find relief from the symptoms of dry socket. Stay hydrated by drinking lots of water through the day. If your body doesn’t get enough water, it will halt cellular migration, slow down the healing process, and decrease oxygenation. Consume soft foods like yogurt, boiled and mashed potatoes, boiled eggs, pudding, clear soup, and apple sauce, at least for the first few days after the tooth extraction. Ice cream is another acceptable food that helps reduce the pain. Avoid eating anything that might leave residual food particles in your mouth. Do not eat hard, crunchy, chewy, and/or spicy foods for a few days after the tooth extraction. While sleeping, use a pillow to elevate your head, which helps reduce the pain. Always consult your doctor for the right dosage and frequency of painkillers and prescription medications. Follow your dentist’s precise instructions regarding the after-care of the tooth extraction. Since ingesting birth control pills increases the risk of a dry socket, try and schedule the tooth extraction for the last week of the regimen. Avoid touching the wound with your fingers or using any other objects to do it. 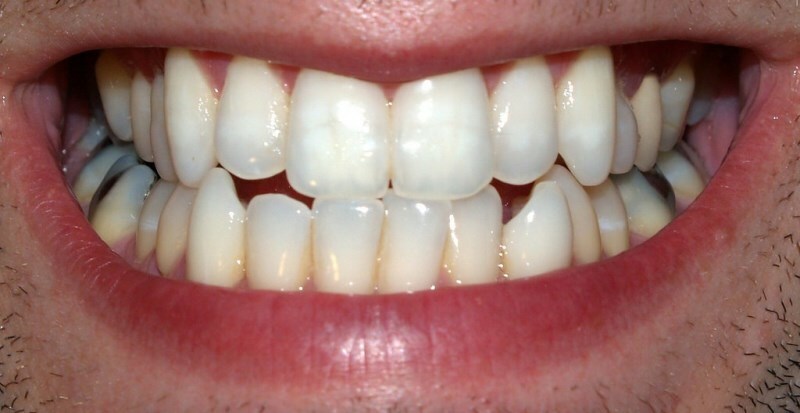 Both before and after the dental surgery, use anti-bacterial toothpastes and mouthwashes. 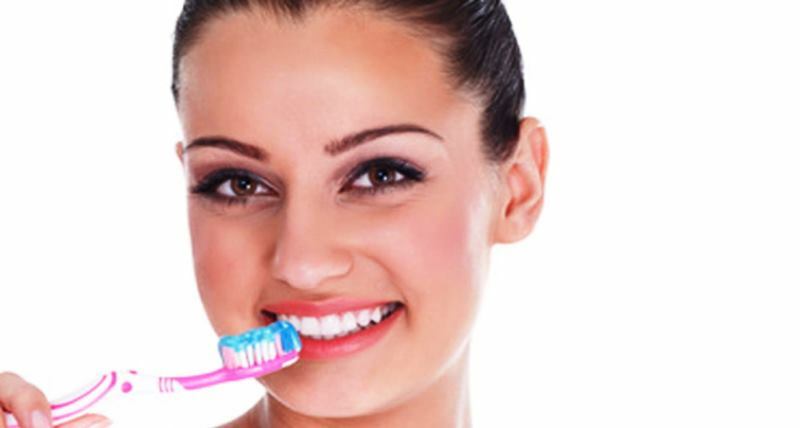 A proper oral hygiene is a must to help avoid or treat a dry socket. Avoid rigorous workouts and exercise, at least for a week following the dental surgery, since these might result in dislodging the blood clot from the socket. Let your dentist know about any prescription or over-the-counter medications you might be taking. These are all the amazingly effective home remedies for dry socket. For more updates on health tips and fitness secrets, subscribe to our newsletter today! Dry socket strikes a few days after tooth extraction. 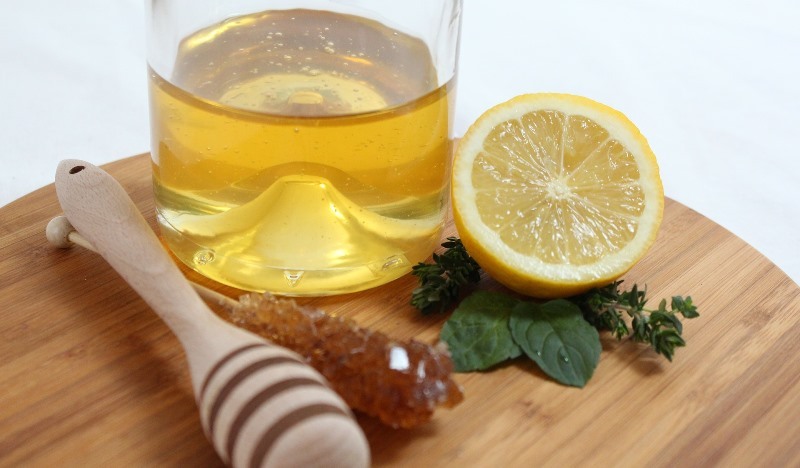 Try these home remedies for dry socket to help treat it!